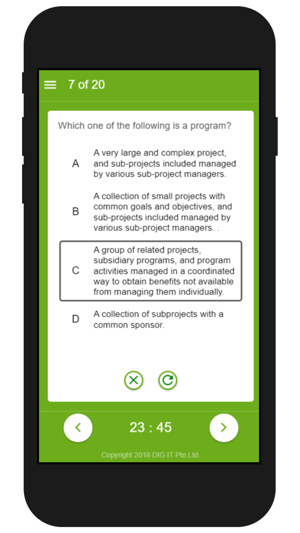 Herbert G. Gonder's CAPM® Exam prep app coaches you for the CAMP® (Certified Associate in Project Management Professional) examination, offered by PMI®. The CAPM® credential is one of the most important and most widely accepted project management certifications with a fast growing number of credential holders (about 34,000 by July 31, 2017). 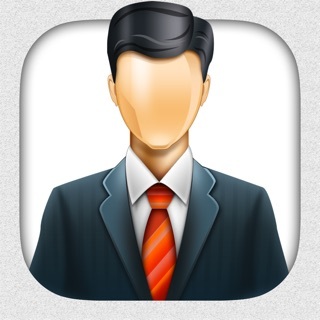 The test is hard to pass and candidates should be perfectly prepared for it. 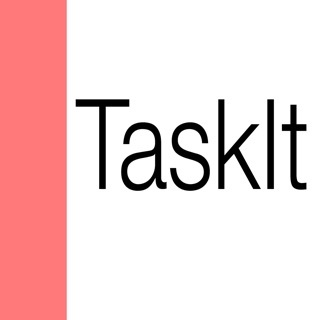 specification of large projects in the financial industry with responsibility for budget, time and human resources. Herbert Gonder is certified PMP® and certified Senior Project Manager (IPMA Level B). Herbert Gonder has many years of experience as a trainer for Project Management providing private and academic education. He had been lecturer for CAPM® certification at the University for Applied Sciences at Konstanz, Germany. based on the PMBOK® Guide NEW 6th Edition. After completing the exam simulation, detailed feedback with references to the PMBOK and pass mark are given. 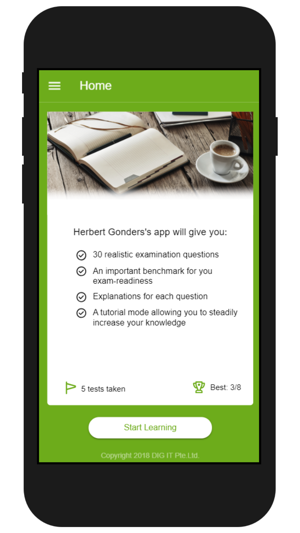 Alternatively, in tutorial mode the application will provide you with comprehensive explanations of the correct answers and references after each question. 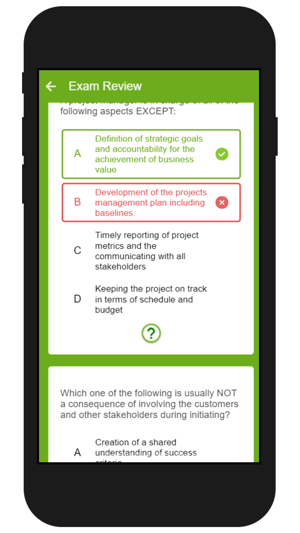 This exam simulator will certainly help you improve your preparation level and identify gaps in every knowledge area and process group. It has been written for the revised exam version per March 26, 2018. PMI, CAPM and PMBOK® Guide are marks of PMI, the Project Management Institute, that are registered in the USA and in other countries.